2017 Xpress XP18CC SALE PRICE: $20,995.00. INCLUDES: FREIGHT, PREP AND OPTIONS. 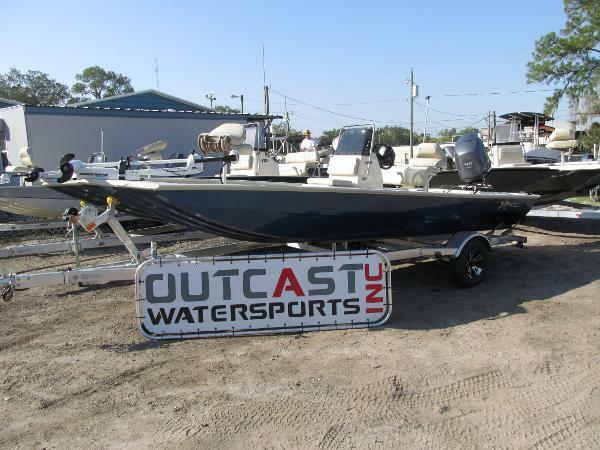 2017 XPRESS XP18CC WITH UPGRADED *CENTER CONSOLE WITH LIVE WELL, 2017 YAMAHA 70HP 4STROKE, 2017 CUSTOM OUTBACK ALUMINUM TRAILER. *RED FISH PACKAGE: (*MINNKOTA 24V 71 LB RIP TIDE, HUMMINBIRD HELIX GPS, SOLID PAINT UPGRADE, ALUMINUM TRAILER WHEELS) XTREME COAT LINER, *STAINLESS PROPELLER, *LEANING POST W/CUSHION, REAR LIVEWELL ,FULL INSTRUMENTATION. *OPTIONS. 2016 Xpress XP18CC SALE PRICE: $19,488.00. INCLUDES: FREIGHT, PREP AND OPTIONS. 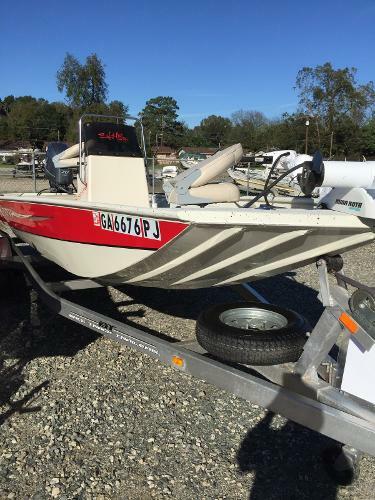 2016 XPRESS XP18CC CENTER CONSOLE BAY BOAT, 2016 YAMAHA 70HP 4STROKE, 2016 CUSTOM OUTBACK ALUMINUM TRAILER. 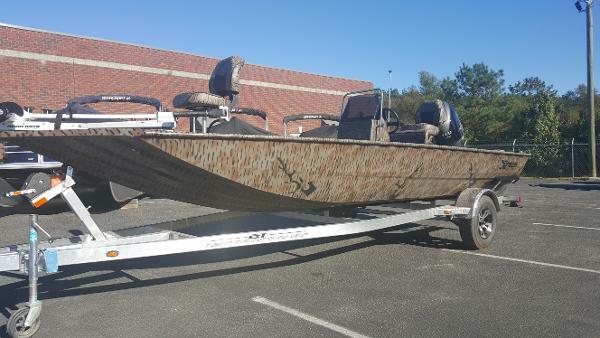 *DUCK BOAT PACKAGE: ( CAMO PAINT UPGRADE), MINNKOTA 12V 46 LB RIP TIDE, HUMMINBIRD LCR, ALUMINUM TRAILER WHEELS) XTREME COAT LINER, *STAINLESS PROPELLER, LEANING POST W/CUSHION, REAR LIVEWELL ,FULL INSTRUMENTATION. *OPTIONS. 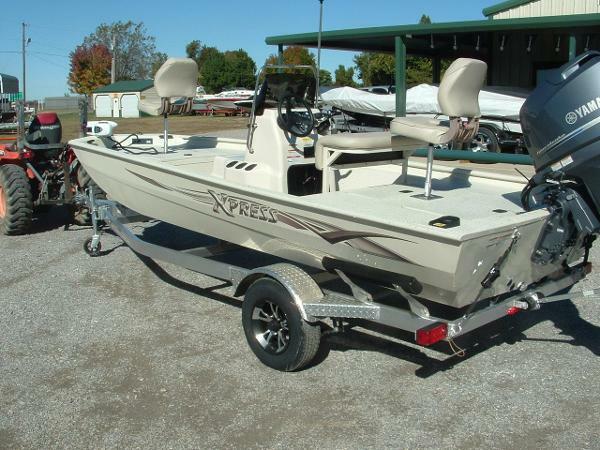 2013 Xpress XP18CC The Xplorer Utility Series is all about performance and durability at a great value. These roomy layouts are perfect for hauling your fishing and hunting gear, and tough enough to handle almost anything you throw at them. The Xplorer Utility series is available in side or center console models. The Hydrodynamic Hull provides the maneuverability needed when treading in stumpy backwaters or shallow brush. 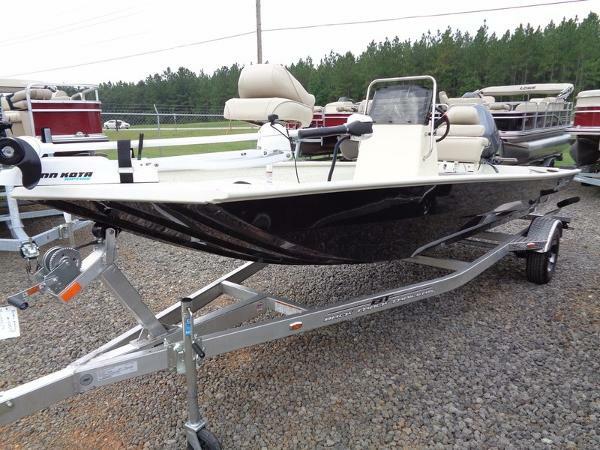 This 2013 Xpress XP18CC with a 70 hp Yamaha and a Backtrack Single Axle Trailer with matching spare tire is a very clean boat that is ready to head to the coast!! The Yamaha is under factory warranty thru 04/27/2016 and only has 43 hours! This boat also has already been serviced and is ready for the water!!! 2016 Xpress XP18CC Xpress XP18CC w/ Yamaha F90LA . 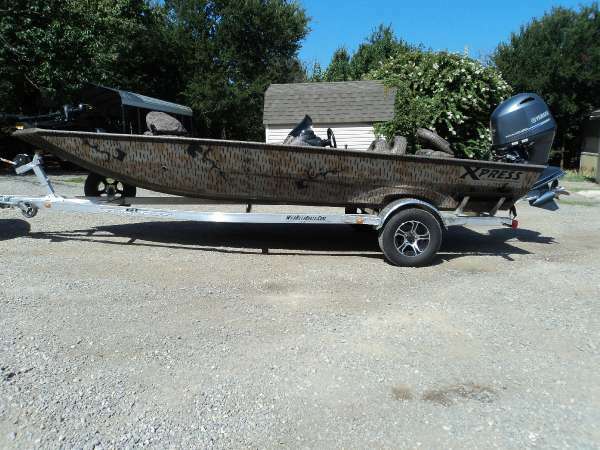 This boat sits on a saltwater trailer it has a Redfish package with 2 live wells, a 70lb Rip Tide Trolling Motor and a Hummingbird Helix 5 fish finder with GPS. The Xplorer Utility Series is all about performance and durability at a great value. These roomy layouts are perfect for hauling your fishing and hunting gear, and tough enough to handle almost anything you throw at them. The Xplorer Utility series is available in side or center console models. The Hydrodynamic Hull provides the maneuverability needed when treading in stumpy backwaters or shallow brush. 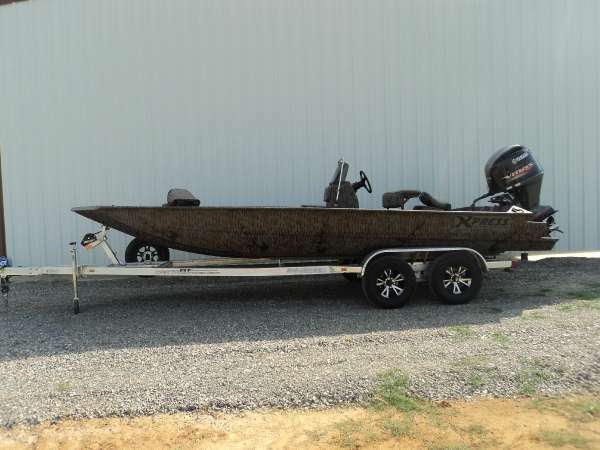 2012 Xpress XP18CC Like New and Very Clean 2012 Xpress XP18CC with a 70hp Yamaha (19hrs)Riptide trolling motor and backtrack trailer.come take alook or call Eric for more info!!! The Xplorer Utility Series is all about performance and durability at a great value. These roomy layouts are perfect for hauling your fishing and hunting gear, and tough enough to handle almost anything you throw at them. The Xplorer Utility series is available in side or center console models. The Hydrodynamic Hull provides the maneuverability needed when treading in stumpy backwaters or shallow brush. 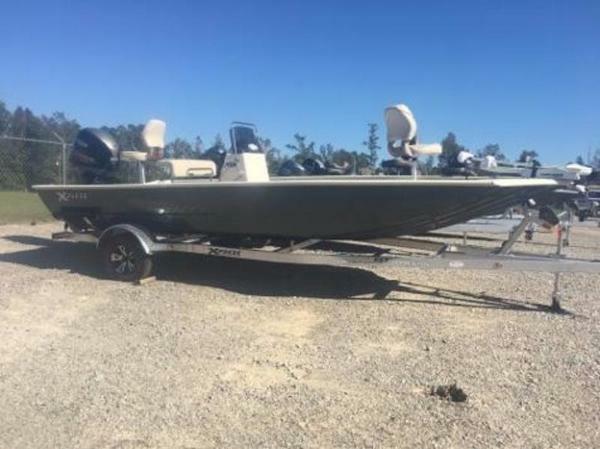 2016 Xpress XP18CC CLOSE OUT YAMAHA 50HP SALE PRICE: $19,195.00 CLOSE OUT: $18,195.00 YAMAHA 70HP SALE PRICE: $20,695.00 CLOSE OUT: $19,695.00 SALE PRICE INCLUDES FREIGHT, PREP AND OPTIONS 2016 XPRESS XP18CC CENTER CONSOLE BAY BOAT, 2016 YAMAHA 4STROKE, 2016 CUSTOM OUTBACK ALUMINUM TRAILER. 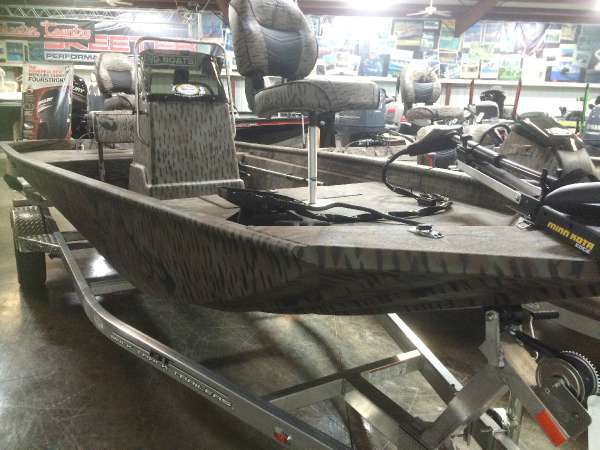 *DUCK BOAT PACKAGE: ( CAMO PAINT UPGRADE), MINNKOTA 12V 46 LB RIP TIDE, HUMMINBIRD LCR, ALUMINUM TRAILER WHEELS) XTREME COAT LINER, *STAINLESS PROPELLER, LEANING POST W/CUSHION, REAR LIVEWELL ,FULL INSTRUMENTATION. *OPTIONS. 2017 Xpress Boats Xplorer CC Series XP18CC IN STOCK NOW!! 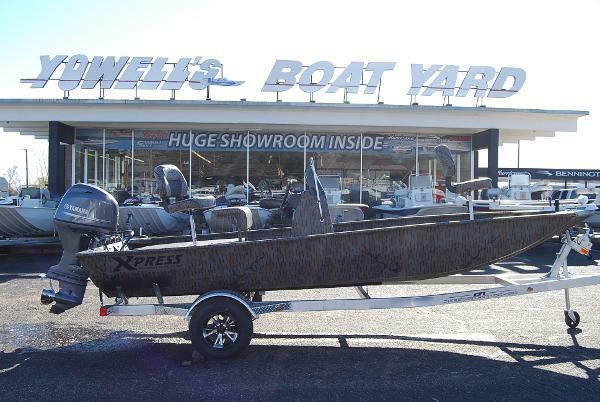 2017 Xpress Boats Xplorer CC Series XP18CC HUGE SELECTION OF IN STOCK XPRESS XPLORER SERIES BOATS!! FINANCING AVAILABLE Price & Performance A new, sleek, dependable center console boat does not necessarily have to cost a fortune. The Xpress Boats Xplorer CC Series makes possible the dream of a dependable bay boat without emptying your wallet. Backed by decades of designing and building the industrys premier aluminum fishing boats go into each and every Xpress Boats Xplorer CC Series boats. Affordability and performance are perfectly blended in the boat youve always wanted. 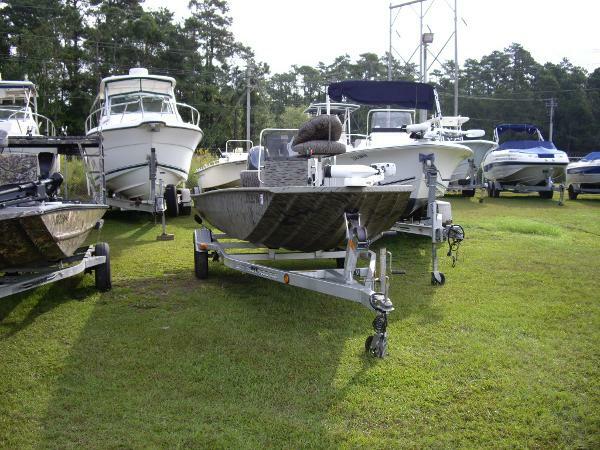 If you desire the best, you deserve the best.OPTIONS INCLUDED ON THIS BOAT!! 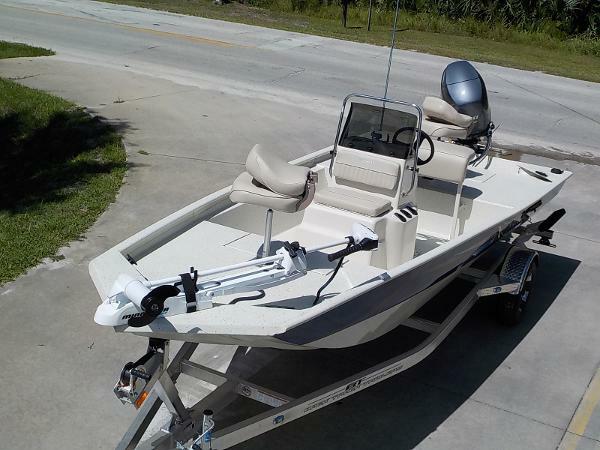 *Yamaha F70 Fourstroke *Redfish Package *2 Fold up fishing chairs with pedestals*24v 70lb Minn Kota Riptide Saltwater Trolling motor *Humminbird Helix 5 GPS and FF *Leaning post upgrade *Trim on the bow *18 gallon built in tank*Much more! !